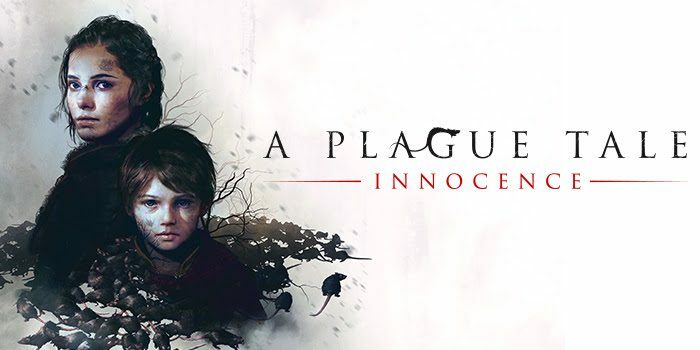 Asobo Studio and Focus Home Interactive have confirmed that their upcoming title, Plague Tale: Innocence, will release on time. The game has officially gone gold. This means that production has completed but a day 1 patch is still possible. Plague Tale: Innocence is about Amicia and Hugo, 2 siblings trying to survive the Black Plague and Inquisition. Players must avoid humans and the deadly rats that consume anything that isn't them and is alive. According to the developers, the game will be about 12-15 hours long. Plague Tale: Innocence will release for PC, PS4, and Xbox One on May 14. A Plague Tale: Innocence launches in a few months and Focus Home Interactive has been steadily releasing new trailers for the title, with the latest showcasing the story.